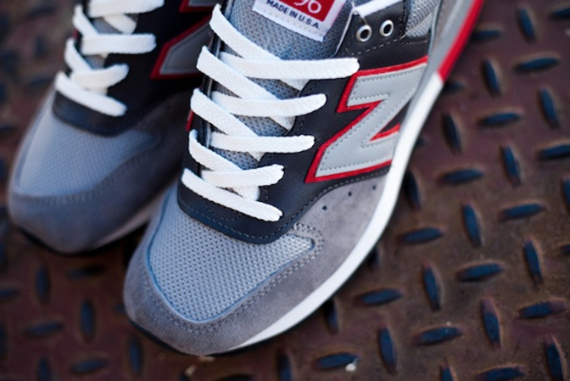 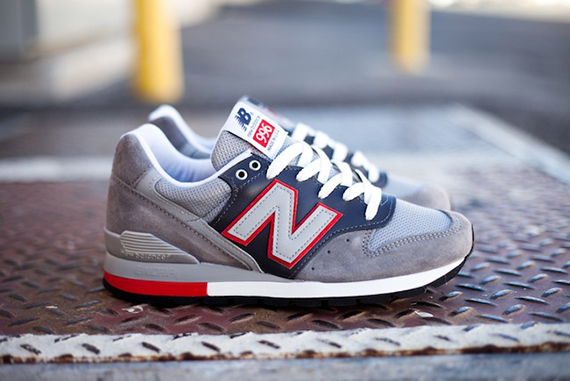 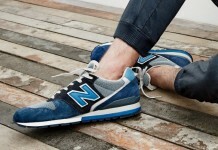 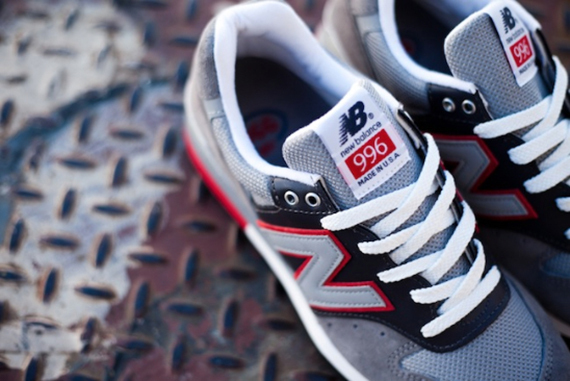 New Balance offers up the “Made in USA” 996ER which comes in a very patriotic colors. 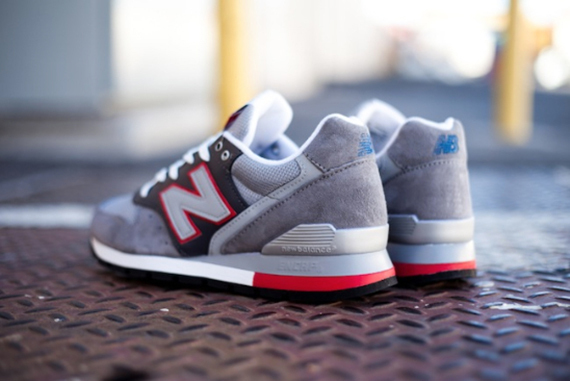 The grey suede based runner also features light grey mesh, a navy leather patch on the midsection, and red detailing throughout. 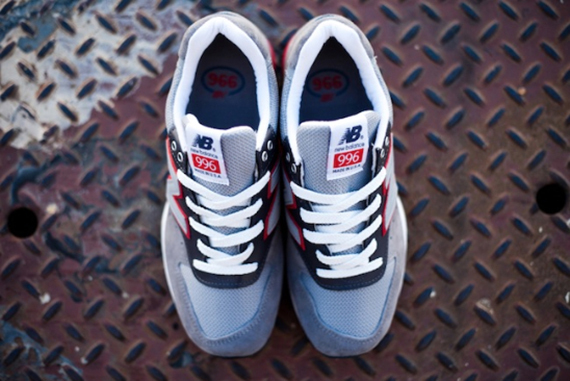 White laces and midsole help round out a very clean package that is sure to sell well with its classic color choice. 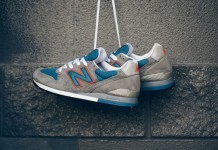 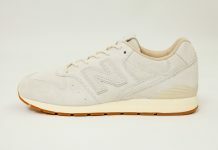 You can start grabbing these now at select New Balance retailers like Feature Sneaker Boutique.